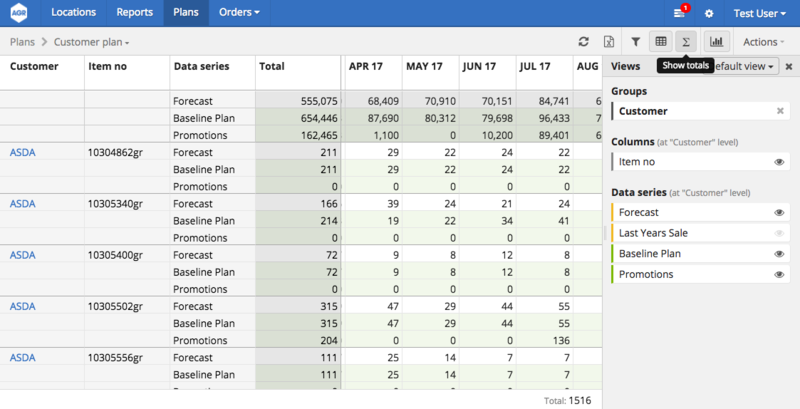 Create and adjust demand plans and promotional activity at any level of the company, business, division, department, category, or item, allowing for top-down, middle-out, or bottom-up changes. Enables you to plan and track all your promotions within the same solution. Ensures that all your promotional activity is taken into account in the replenishment process. Build custom hierarchies based on multiple dimensions such as customer, location, product groups, etc. Allows top-down, middle-out, and bottom-up planning. 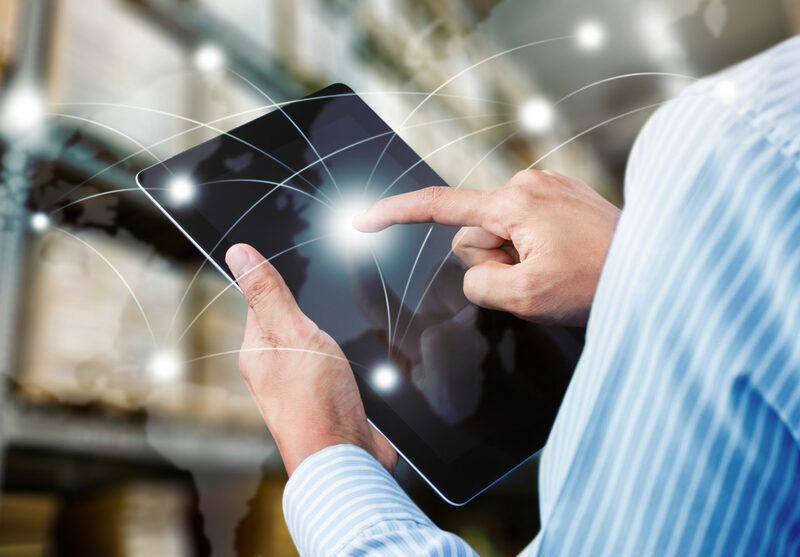 Ensures automatic execution of plans and promotions into the replenishment order cycle through full integration with the AGR Inventory Optimiser and Demand Forecaster. Plans can be created at any level – business, division, department, category or item and then aggregated up or consolidated down the structure to have one visible demand plan for the business to work around. In this way the plans are kept co-ordinated and controlled without the need for endless spreadsheets. The AGR Planning module fully integrated with the Replenishment module to ensure that plans are executed into the replenishment stock order proposals. This integration of planning and execution ensures that the business can factor in all operational requirements. Want to see how flexible the Sales and Promotions Planner really is? Feel free to contact us for a demo or more information!